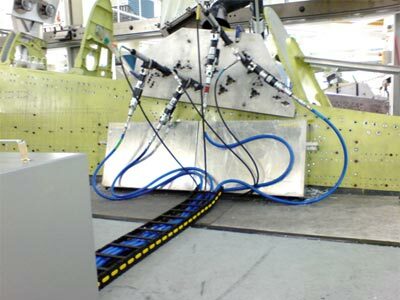 Oil Dispensing Nozzles. 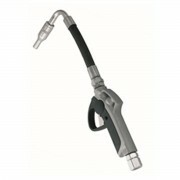 The “Easyoil” is a new dispensing nozzle specifically designed for the industry. The aluminium body is resistant to high pressure. The plastic, anti-shock handgrip is available in several colours. A balanced valve reduces pressure on the trigger. 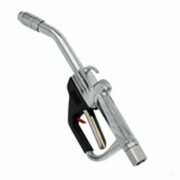 Piusi Pistol ONE - High flow capacity nozzle for oil dispensing. 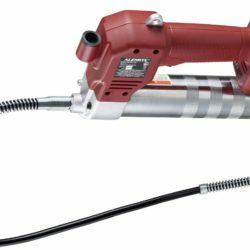 It is a new nozzle specially designed for heavy-duty work conditions and for anyone requiring high flow rates, low flow resistance at high pressures, and ease of handling and use. The aluminium body is shock resistant, ergonomic and compact.